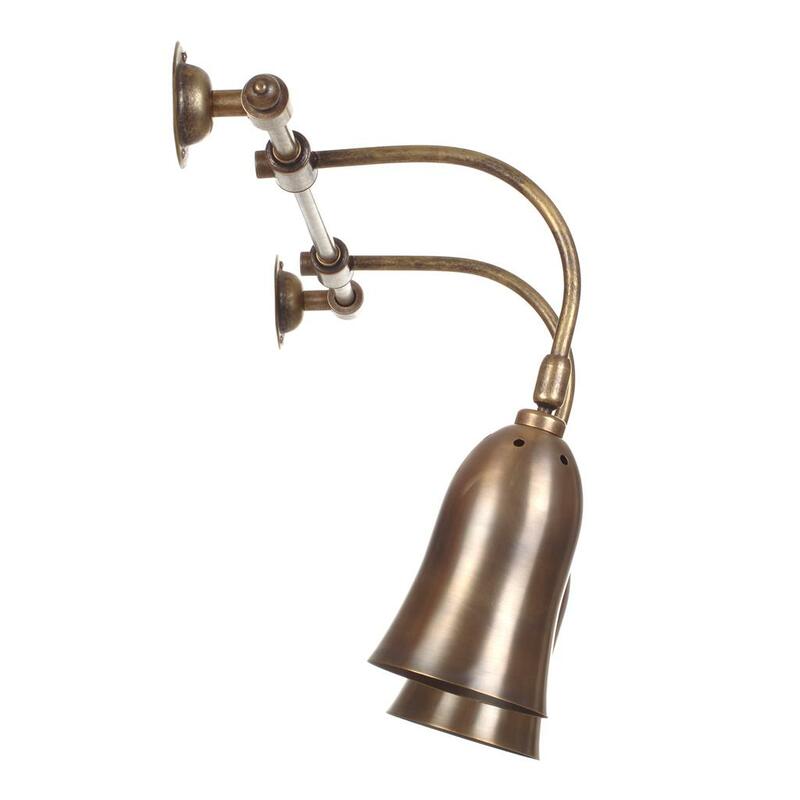 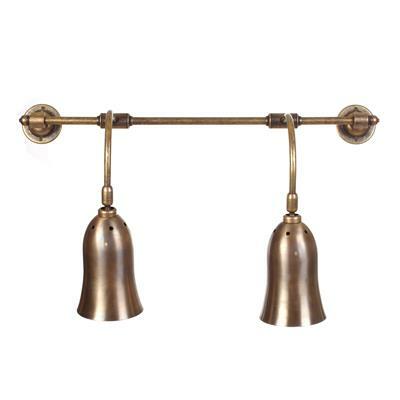 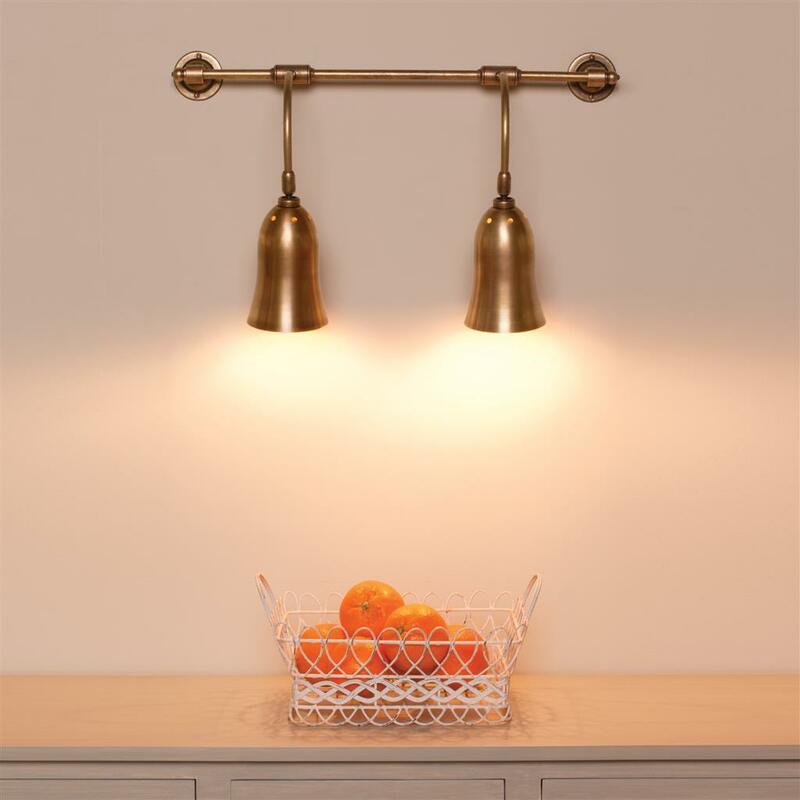 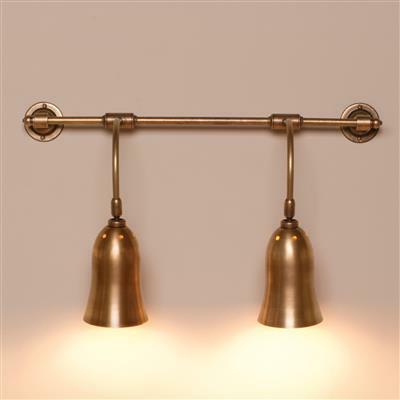 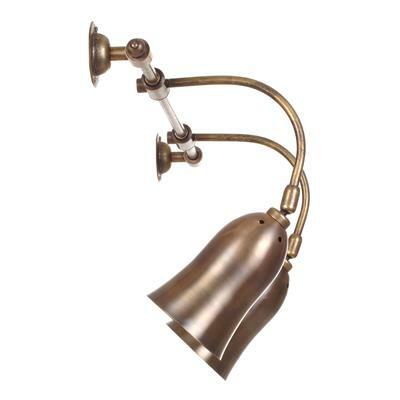 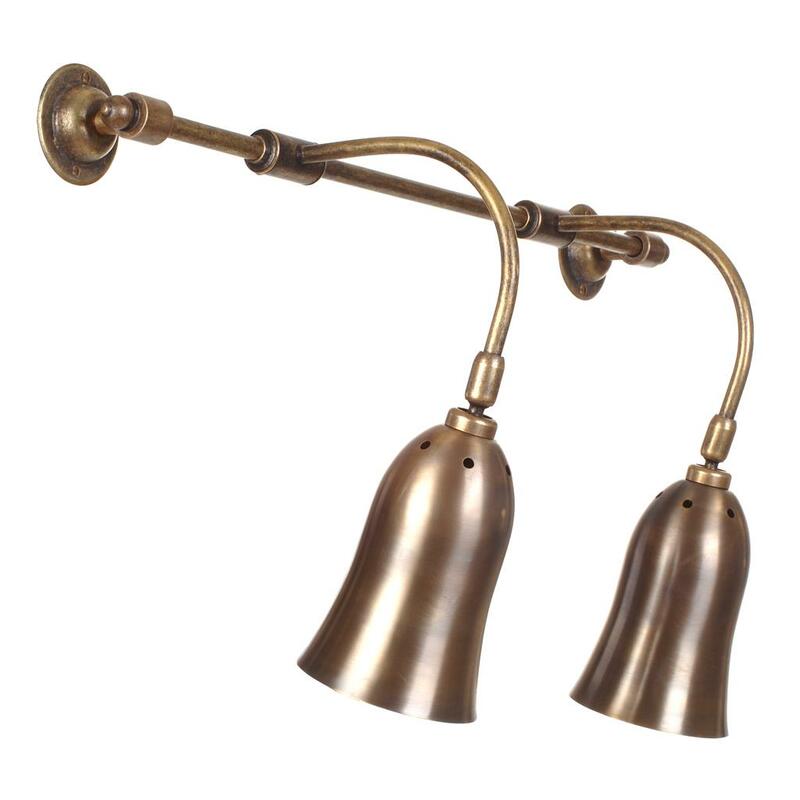 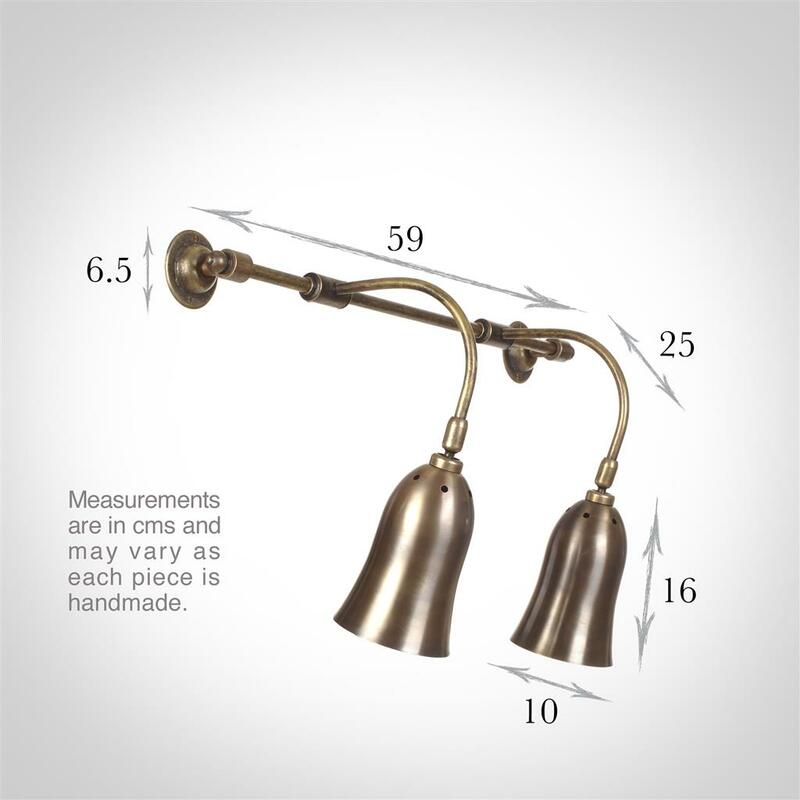 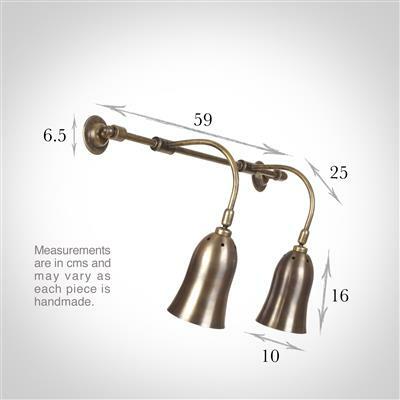 The shades of this solid brass wall light have a ball joint so that they can be angled. 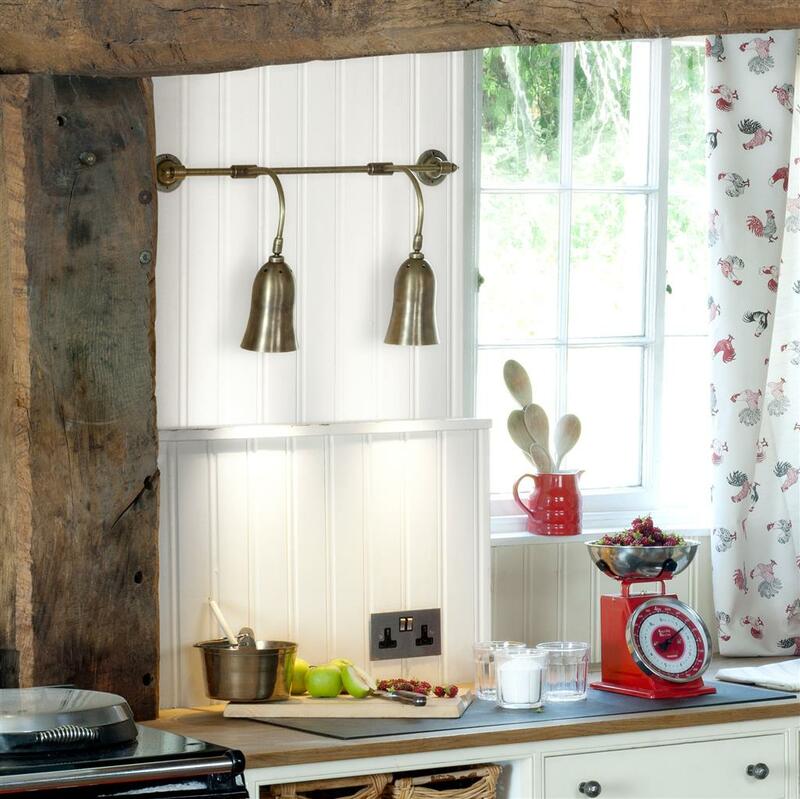 This wonderful double wall light could be used in a hall to highlight a table or a kitchen to highlight your chopping board. 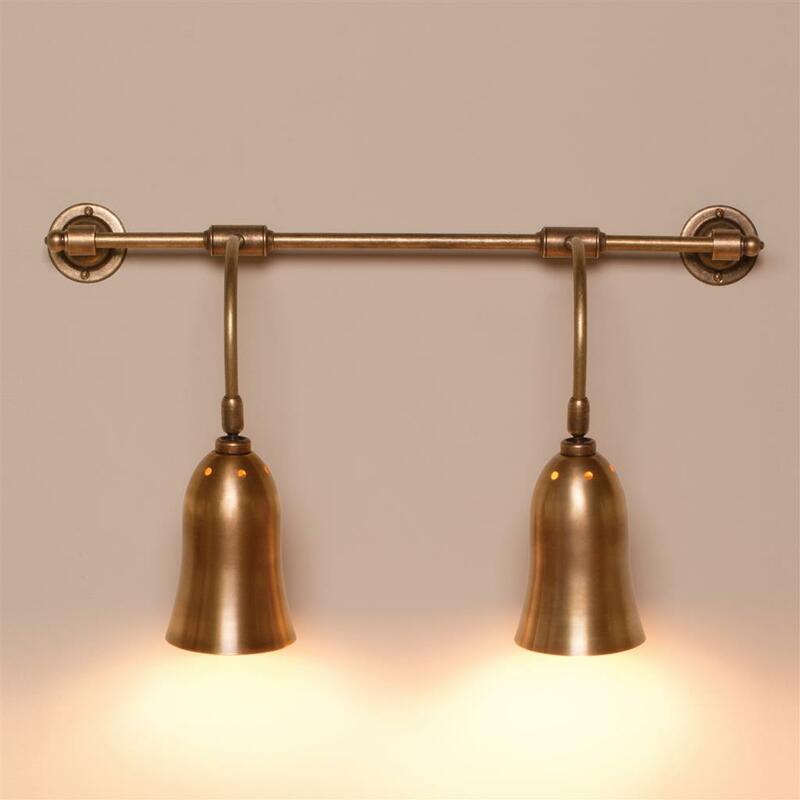 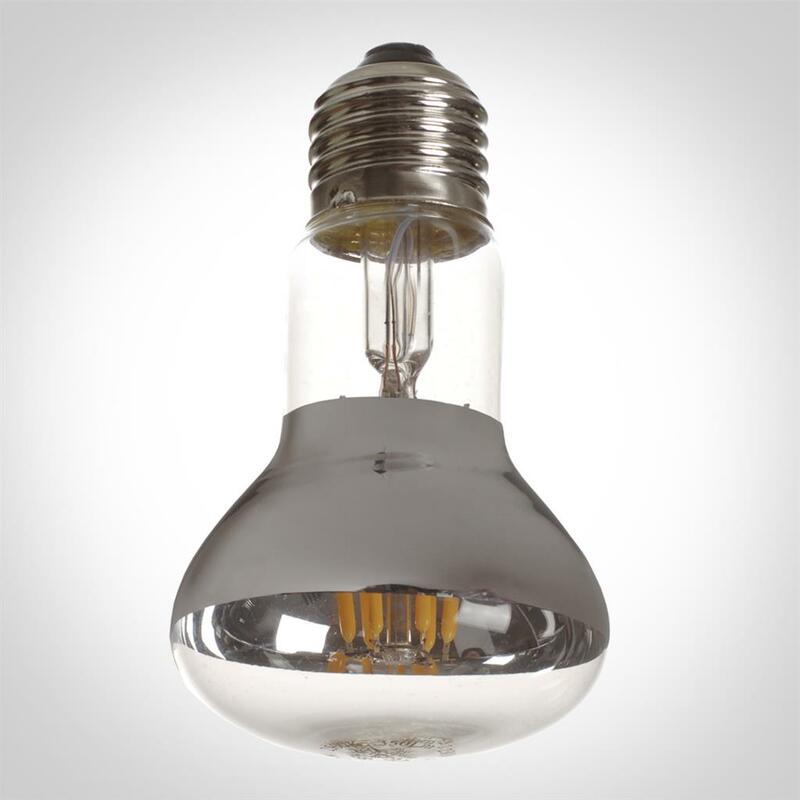 This double wall light is also available as a single wall light. 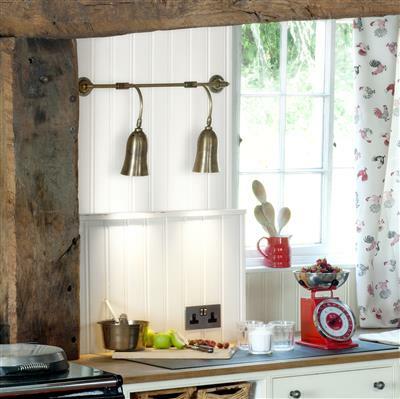 Wiring is from the left hand side, should you wish to have the wiring from the right please call our Sales Team.